Bighorn Revelstoke Chalet is a premier mountain property delivering a unique blend of luxury and adventure. 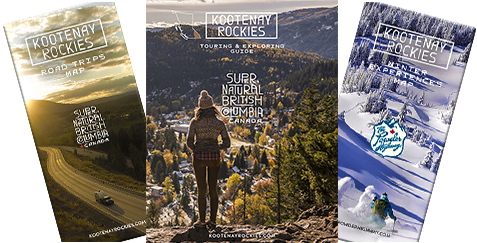 Located at the base of Revelstoke Mountain Resort, you can fly into the wilderness from the private helipad or ride the chairlift to the top of the Revelstoke Mountain Resort. Bighorn Revelstoke was also nominated as 'Canada's Best Ski Chalet' at the World's Ski Awards this year. This impressive timber-framed building was designed with indulgence in mind. A full-service private rental including gourmet cuisine from an award-winning European chef and a dedicated team of staff committed to delivering an unforgettable experience. Enjoy dinner in the elegant formal dining room or watch the chef prepare your food on the Teppanyaki grill. This property also features a sizable high-tech cinema and eight spacious guest suites, each with its own custom bathroom. The world-class spa area includes an indoor current pool, sauna, fully equipped gym, massage rooms and a large outdoor hot tub. Bighorn has it all with this new standard of premium accommodation and service.